Tone Vays is a well-known trader in the bitcoin space who previously worked at Bear Stearns and JP Morgan. 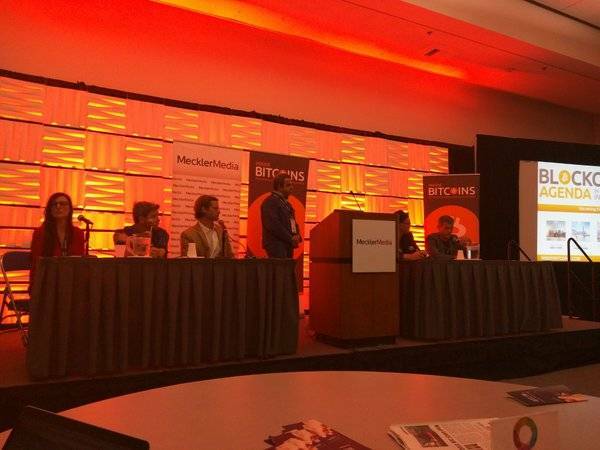 Vays is currently head of research at Brave New Coin, and he was featured on a panel regarding the pros and cons of investing in Bitcoin at last week’s Blockchain Agenda Conference in San Diego. 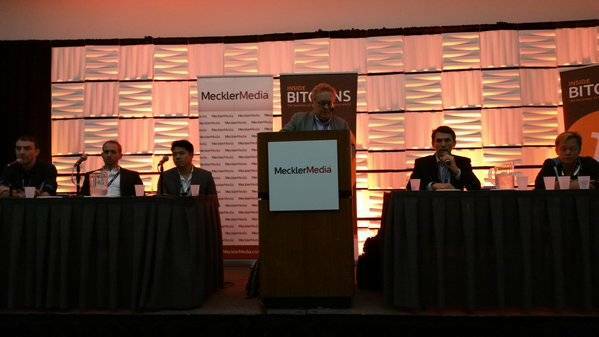 During the panel discussion, the participants were asked for their opinions on the Bitcoin versus blockchain debate. Not one to hold his tongue, Vays let it be known that he doesn’t see how private blockchains will offer any revolutionary changes to the world of finance. How Useful is a Private Blockchain? One of the key points multiple individuals, from Xapo CEO Wences Casares to Bitcoin Foundation Chief Scientist Gavin Andresen, have mentioned when it comes to private blockchains is that these solutions aren’t much different from traditional database technologies. In fact, a synchronized MySQL server may make more sense than a blockchain when decentralization is not a top priority. Blocks allow bitcoin miners to be rewarded for their work via block rewards and transaction fees, and their usefulness becomes a bit unclear when miners are taken out of the equation. In Tone Vays’s eyes, the main differentiator between Bitcoin and private blockchains is Bitcoin’s ability to offer regulatory arbitrage. In the world of legally-questionable technologies, history shows that anything able to be regulated will be regulated or shut down. Liberty Reserve, E-gold, and Napster are clear examples of this point. Bitcoin’s decentralization and permissionless nature are two core principles that are not found in any other digital payment system. These are two valuable aspects of the Bitcoin network, and they are enabled by the mining process, which is incentivized through bitcoin rewards. While Airbnb and Uber are still very much centralized services, the utility offered to their users created enough demand for their existence to completely change the way taxi and hotel regulations work in many jurisdictions. In the case of Bitcoin, the number of users on the network is important, but it is not the end-all-be-all of whether or not the system will survive. The fact that the network is decentralized with no single point of failure is what protects Bitcoin from regulations and censorship in the long run. It would seem that the “failed” Bitcoin Core developer Vays is referring to is Mike Hearn, who worked at Google before working full-time on Bitcoin. 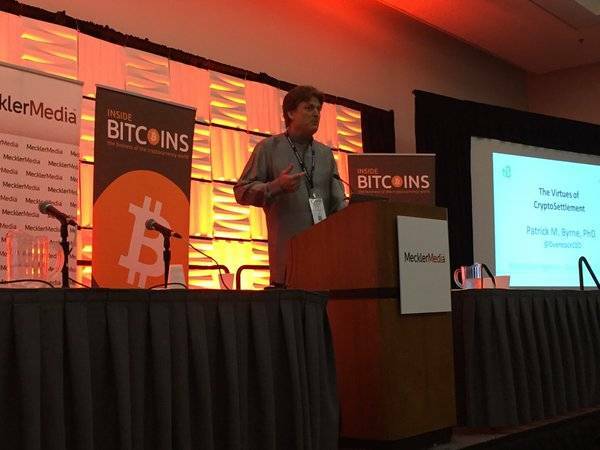 Hearn recently launched an alternative implementation of the Bitcoin protocol, Bitcoin XT, with Gavin Andresen. Only time will tell if there is any use for private blockchains in the real world, but it seems clear that there will be a use for the decentralized, permissionless Bitcoin blockchain for the foreseeable future. For now, it appears that any private blockchain will not be able to offer the same properties as Bitcoin, but then again, these new, permissioned ledgers are not necessarily meant to compete with Bitcoin.